Back by popular demand, we at Solos are pleased to re-introduce fabulous weekend theatre breaks in London. 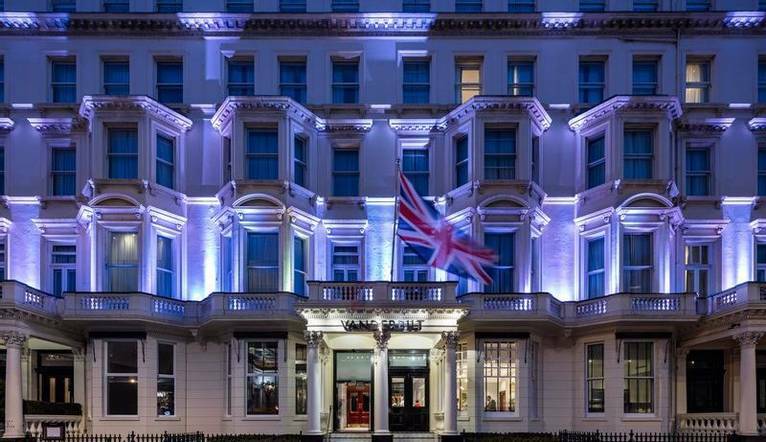 With a stay now included at the fabulous Radisson Blu Vanderbilt Hotel right in the heart of London Town, these breaks are a must for all theatre goers looking to do a theatre break in style! Originally home to the Vanderbilt family, just a 5 minute walk from The V&A and The Natural History Museum, this now refurbished Grade II listed building is unique and elegant. Our bedrooms are warm and welcoming and come with air-conditioning, fridge, safe, ironing facilities, tea/coffee making facilities, Plasma TV and complimentary Wi-Fi. Guests can enjoy free WiFi throughout the hotel, comfortable ensuite rooms, a restaurant where breakfast and our included dinner will be taken and a fitness room. Radisson Blu Vanderbilt is centrally located in South Kensington within a few minutes walk of Gloucester Road Tube Station which is on the District, Central and Piccadilly Lines.